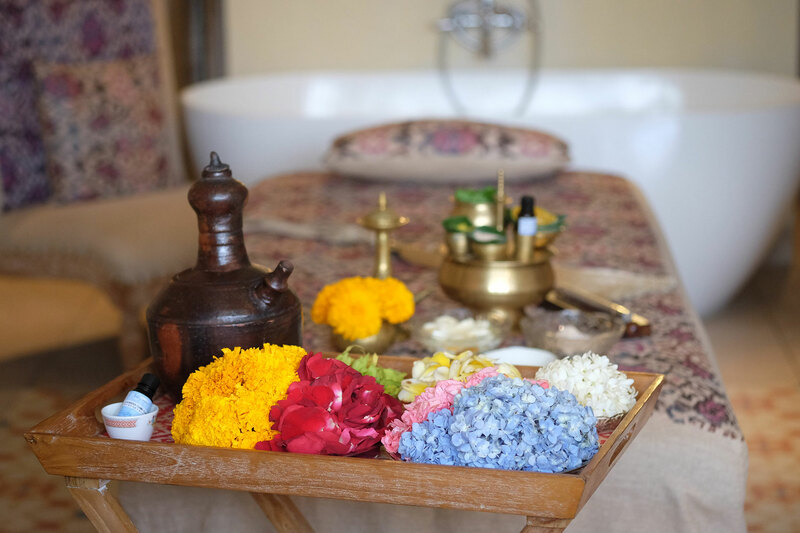 The word ‘Bhava’ comes from an ancient Sanskrit term that means ‘State of Body or Mind’. 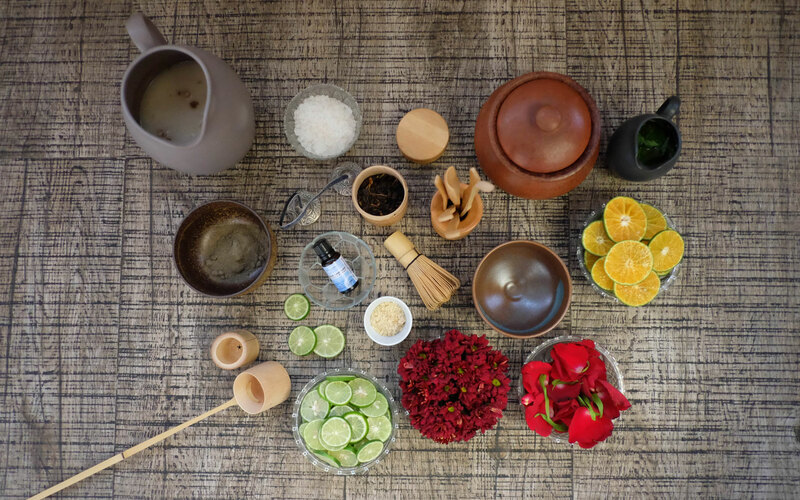 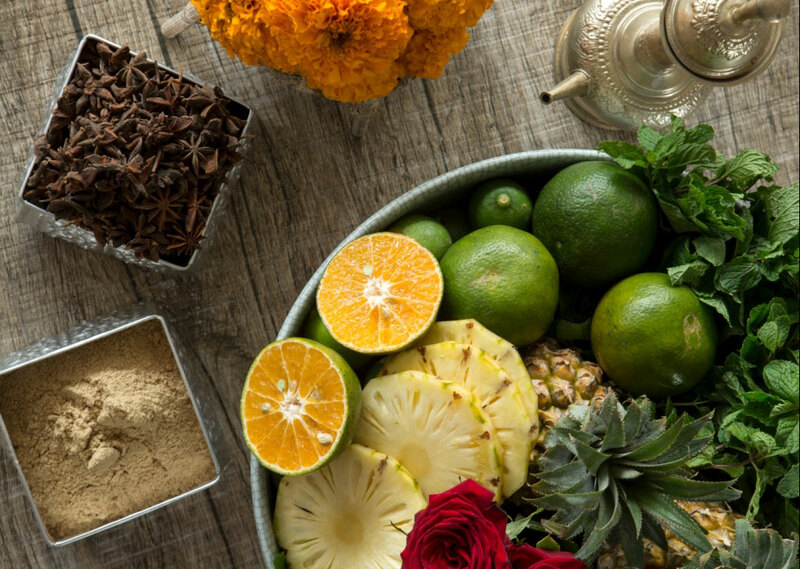 Signature treatments at Bhava Spa are derived from the holistic health traditions of Indonesia, China, Japan, Thailand and India. 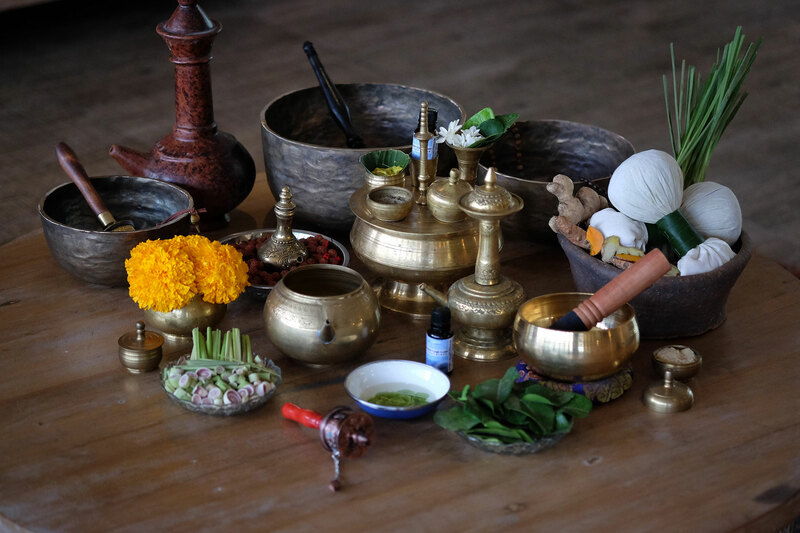 It draws from time-honoured practices that have long been used to heal and replenish body, mind and spirit. 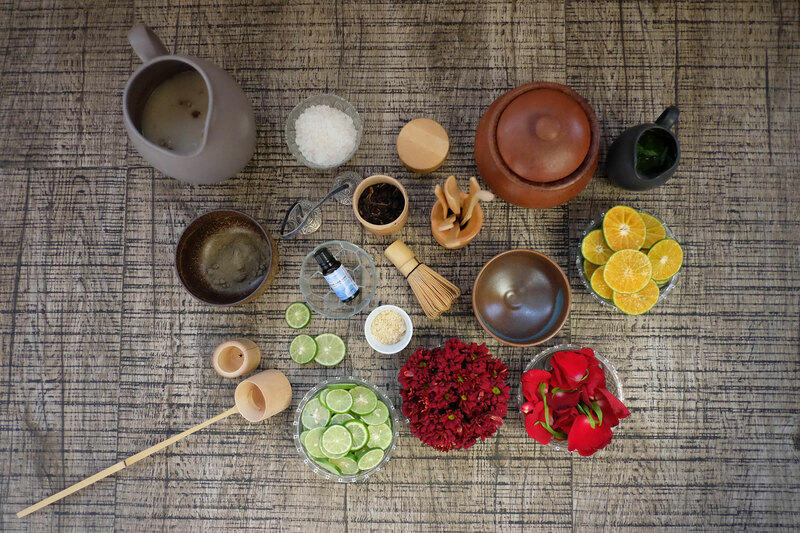 Mother Nature is key to the well-being concept at Bhava Spa. 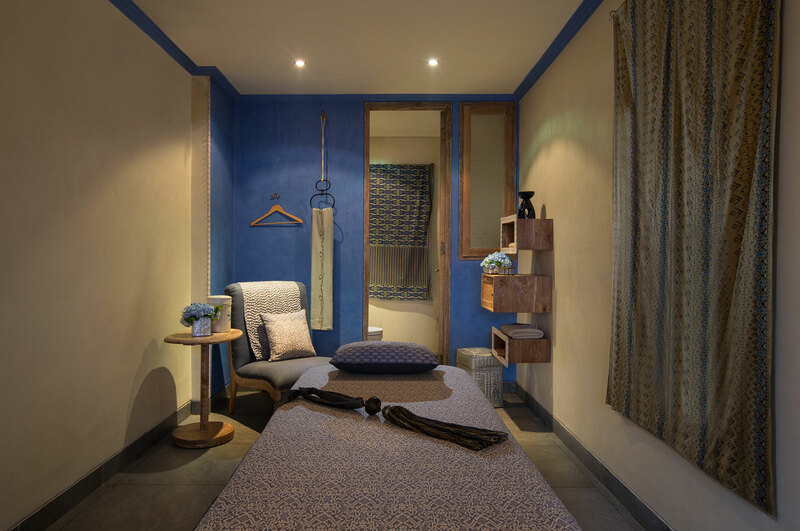 All treatments are performed using the purest beauty products prepared onsite from fresh herbal and floral ingredients to nourish individual skin types. 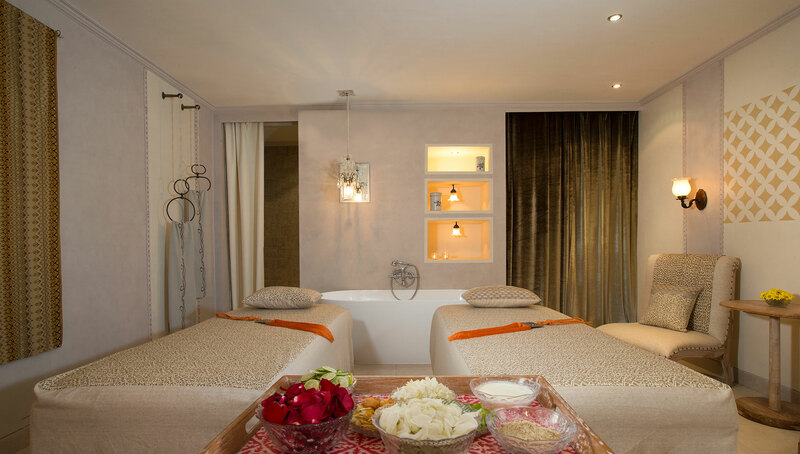 Designed to engage all five senses, Bhava Spa exudes grace and serenity. 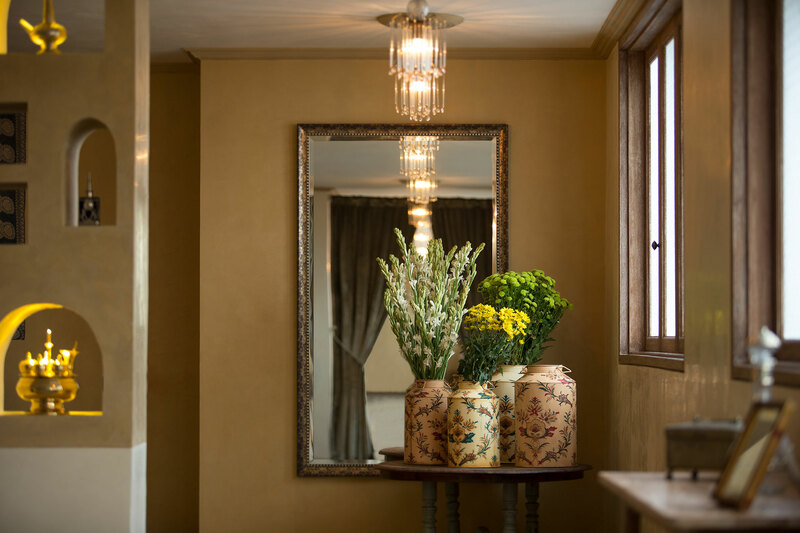 It invites guests to embark on a journey of self-discovery with a culturally-driven menu rooted to the healing wisdoms and ceremonial customs of the Eastern world. 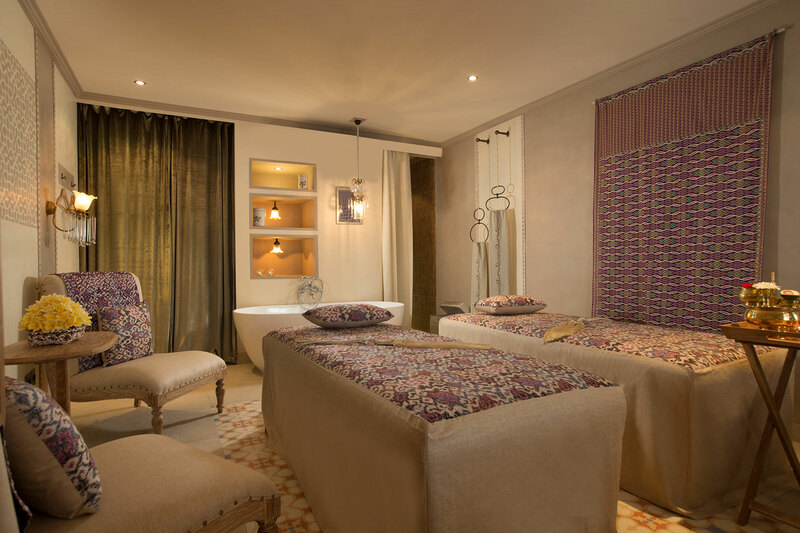 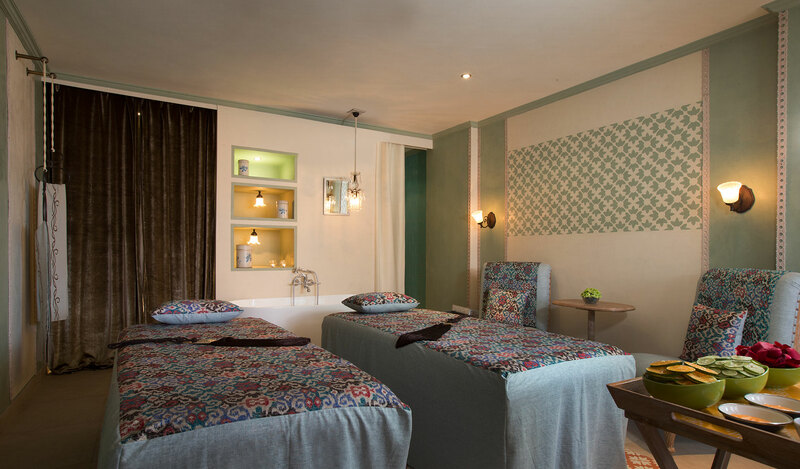 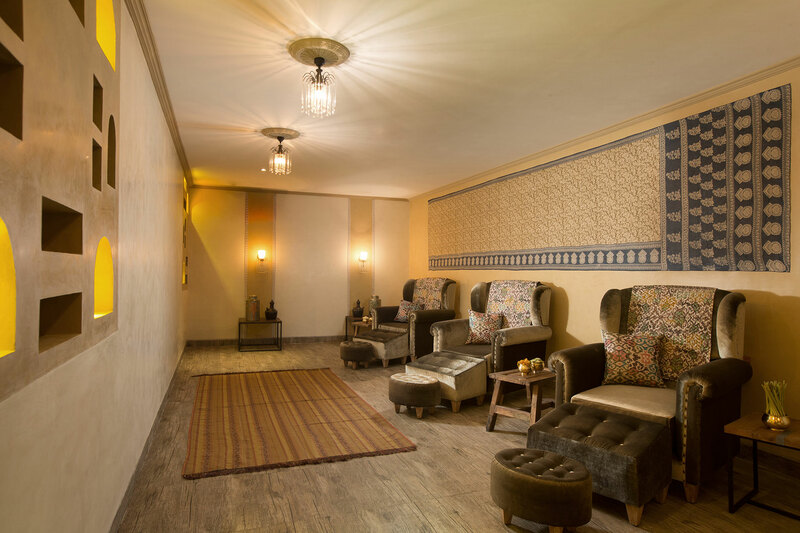 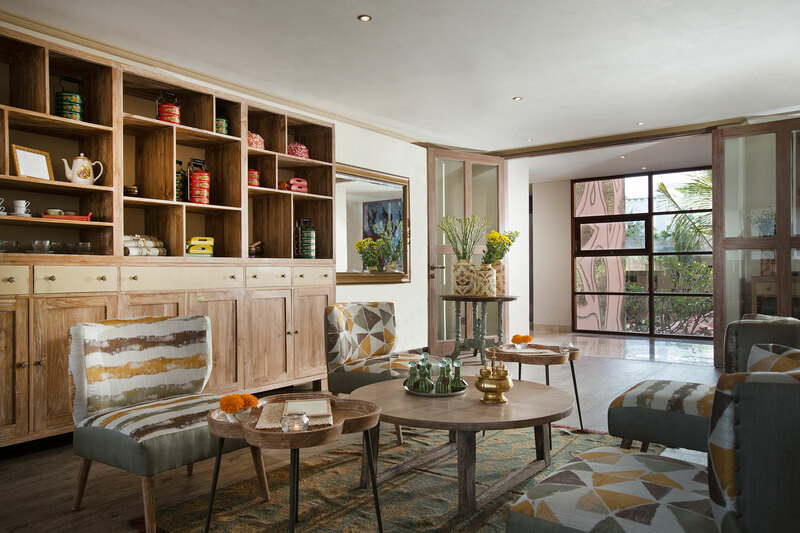 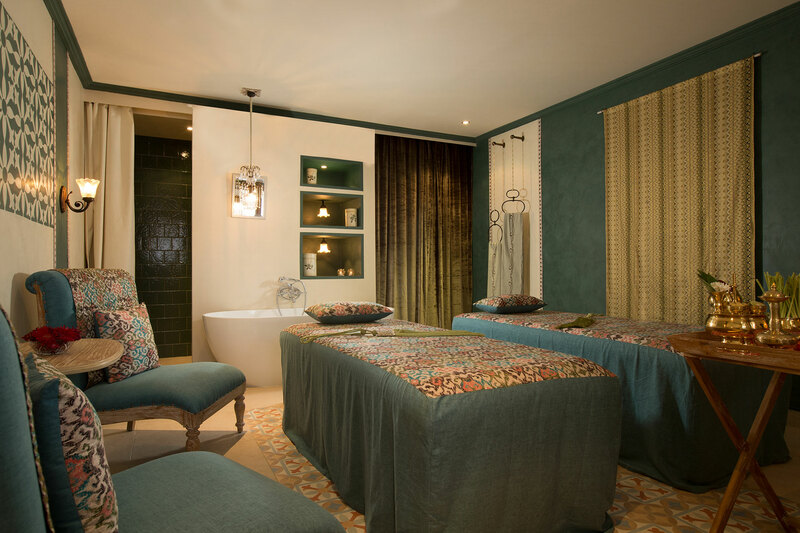 Located at Amnaya Resort Kuta, Bhava Spa encompasses six customized treatment rooms styled for sensory indulgence with classic furnishings, mood-enhancing lighting and the delicate the aroma of blended oils.